Traveling is so much more than just visiting the touristy highlights. While must-see attractions are always fun, be sure to find the time for some of the little-known or less documented spots too. 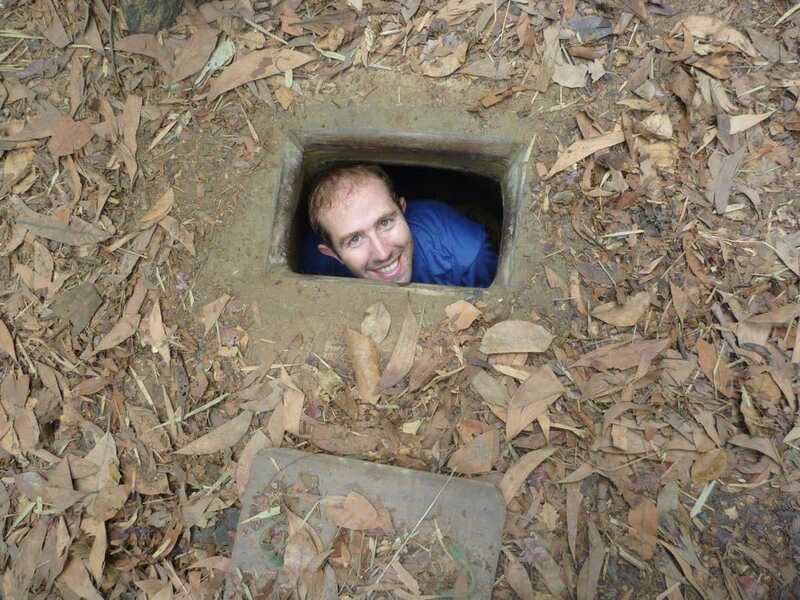 It’s time to put your explorer’s cap on and get curious. 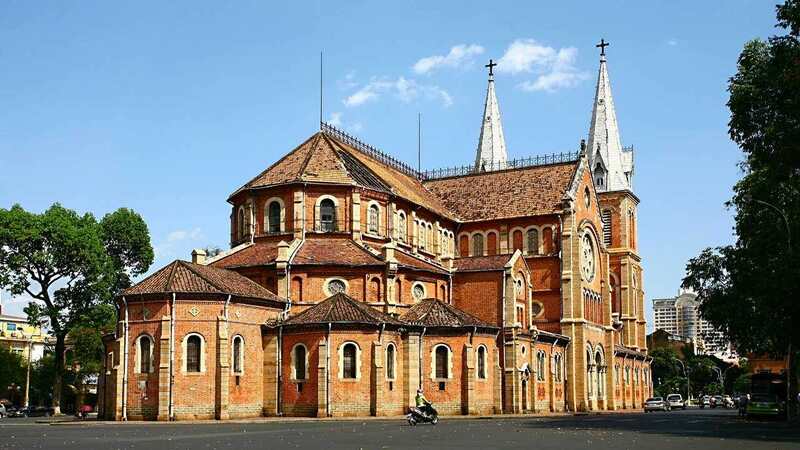 Ho Chi Minh City, or Saigon, is Vietnam’s largest and most chaotic city: a high octane city of commerce and culture that has driven the country forward with its pulsating energy. Although you need to be careful and patient when walking across the street, you will be interested in this city. Motorbikes, bicycles, cars, and rickshaws go wherever and whenever they please and lots of street stands and market spill into the traffic lanes. It’s a city with a billion things happening at once. 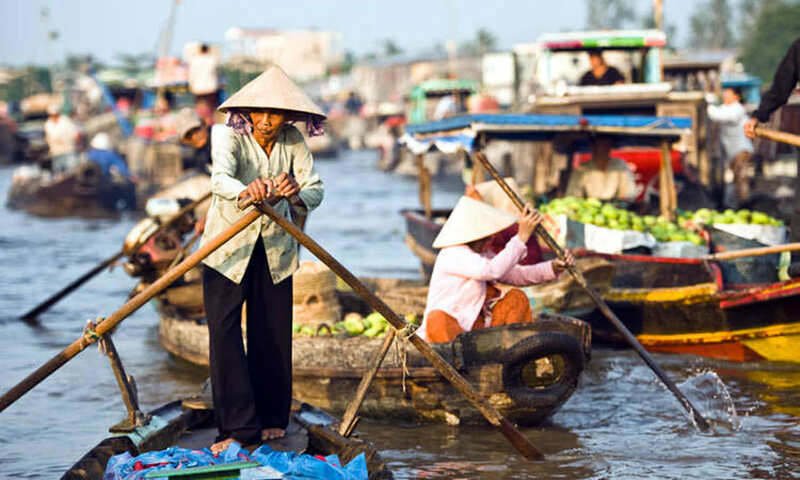 From the finest of hotels to the cheapest of guesthouses, the classiest of restaurants to the tastiest of street stalls, the choicest of boutiques to the scrum of the markets, Ho Chi Minh City is a city of energy and discovery. 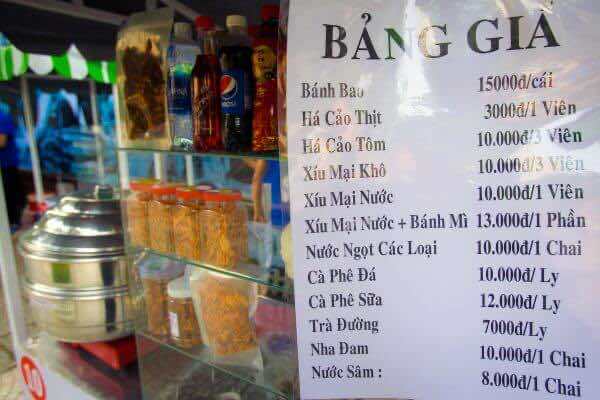 In Ho Chi Minh City, there are several unique streets selling specific items. 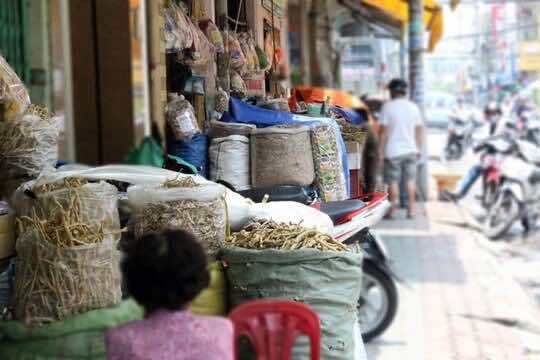 Ho Chi Minh City has been developing Oriental medicine streets in District 5 into an attractive tourism destination while helping pharmaceutical and medicinal expand their business. 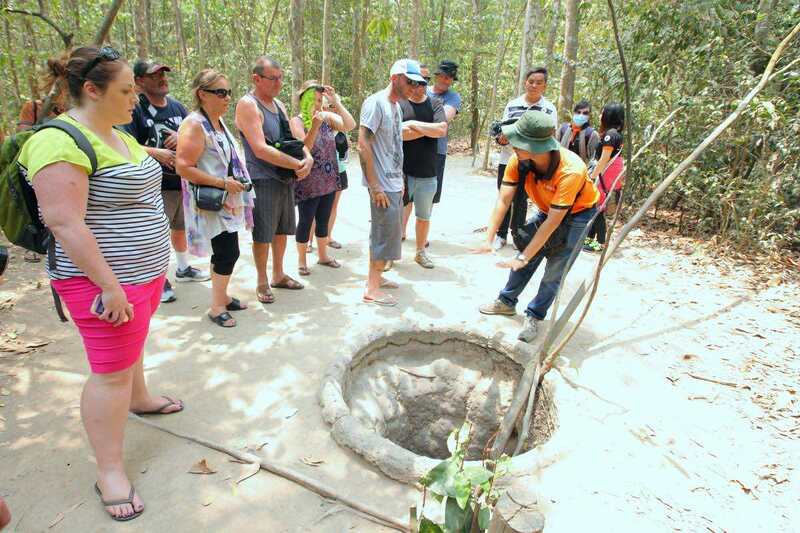 The Oriental medicine streets – Hai Thuong Lan Ong, Trieu Quang Phuc, and Luong Nhu Hoc are a well-known place to purchase medicinal herbs and for people from Ho Chi Minh City and neighboring provinces to seek traditional medical treatment. 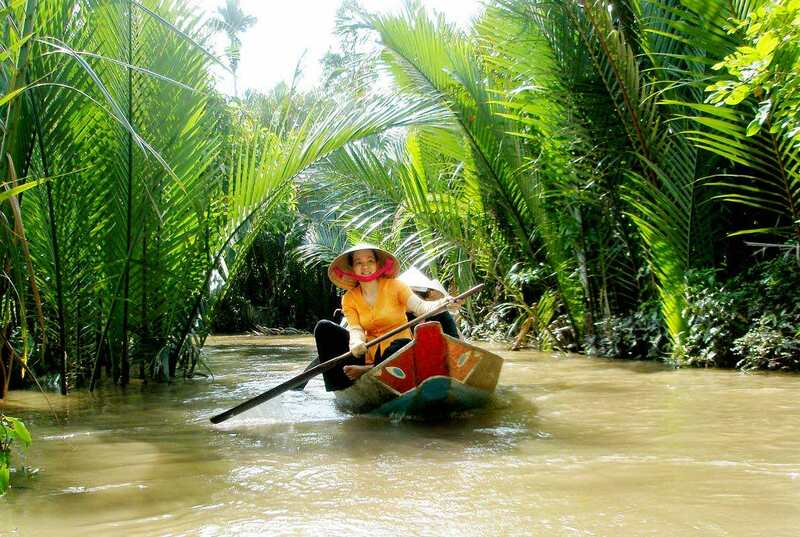 Vietnamese people in South Vietnam believe that oriental medicine is one of the best ways to treat their sick and detox human body. Stepping into these streets, you will immediately smell the characteristic aromas of oriental medicines and herbs. 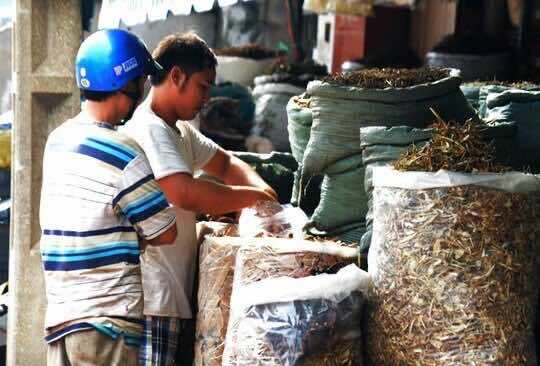 There are all kinds of unprocessed materials which are contained in big sacks or the processed drugs which are classified into unguent, pills and powder… Visiting this area, visitors will get a chance to see how Chinese medicine was made because there are 18 medicinal establishments here have refurbished their shops to create a friendlier atmosphere for visitors. 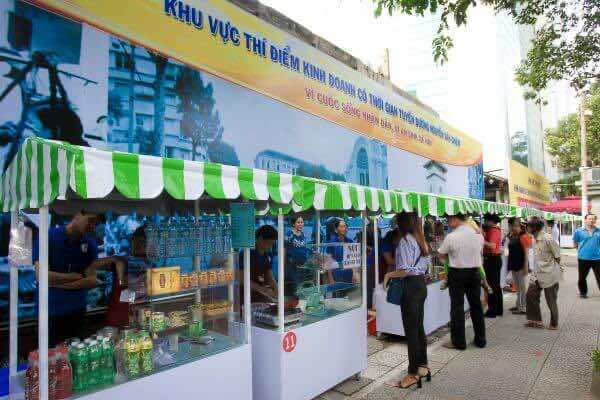 Opposite the Notre Dame Cathedral, Nguyen Van Binh Street is now home to over 20 small sops run by Vietnamese publishing companies, including the Ho Chi Minh City General Publishing House, Tre Publishing House, Nha Nam, First News, and the HCMC General Science Library, as well as a number of smaller stalls and cafes. 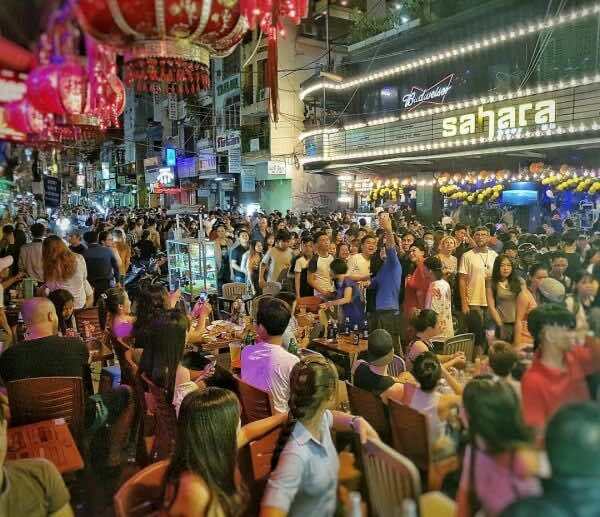 Saigon’s book street has since been referred to as a paradise for book lovers, and so far it has been living up to its reputation. 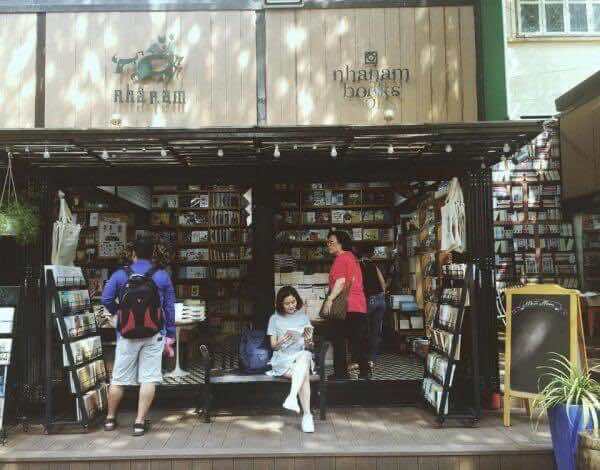 The highlight of the street is neither the bookshops nor the bargain bin bestsellers, but the tables of old and rare books, ranging from songbooks to classic Vietnamese novels. Each kiosk belongs to a specific publisher or bookstore looking to promote their products, which range from literary publications and magazines to reference books and comics. 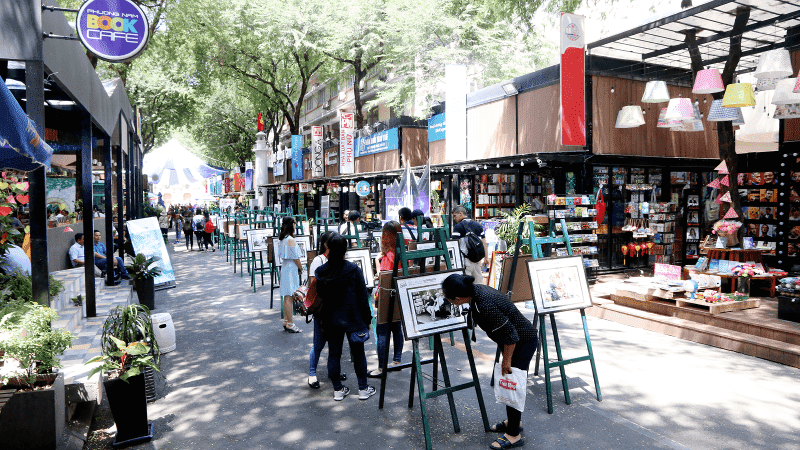 The city has also scheduled live music performances and author talks for the street’s weekend crowds. This place is often filled to the brim with readers, young and old, absorbed in their books for hours on end. 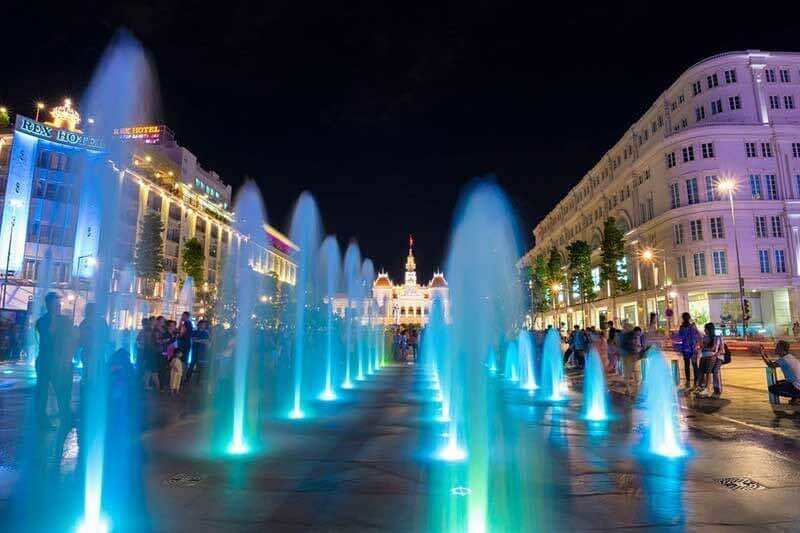 In a sprawling metropolitan, entertainment is in great demand and a vast array of recreational places are established to meet the ever-growing need. Yet, in the midst of all the hustle and bustle, the image of a calm street full of books still manages to stand out. 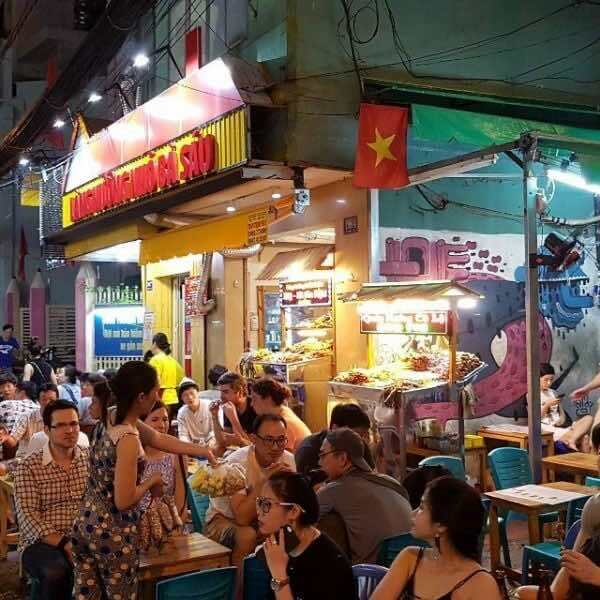 The Ho Chi Minh music street, all set to open across the Alexandre de Rhodes in District 1 is likely to provide a new cultural space for local residents and visitors to the city. 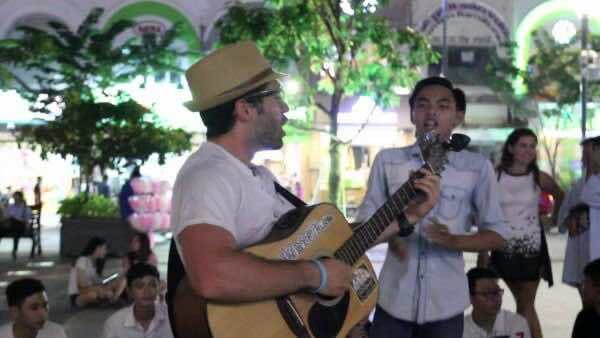 during its pilot opening, the music street will be open to public every Friday, Saturday and Sunday. It is designed to feature performances of folk music and contemporary music as well as activities bringing together artists, instrumentalists and music lovers. 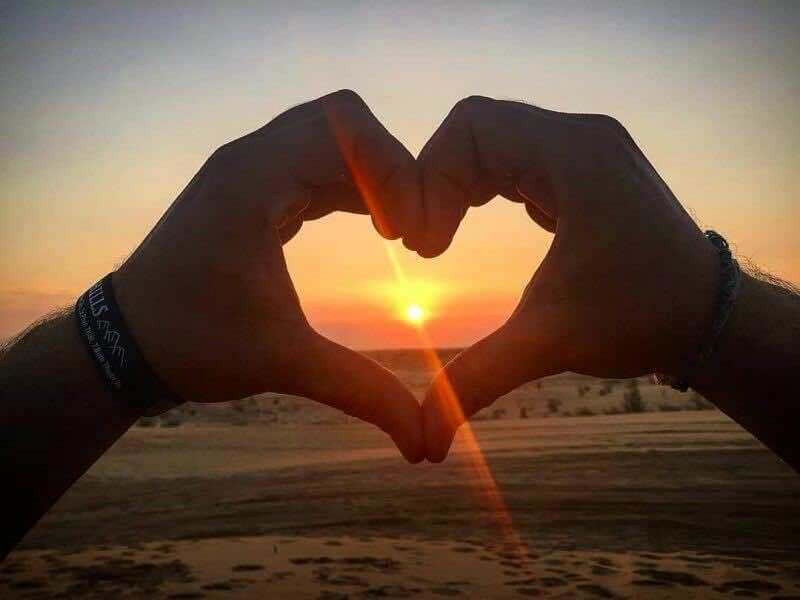 It will also host tourism promotion activities as well as debut ceremonies for new artists, new songs and new musical products. In addition, a loudspeaker system will be installed to broadcast themed background music during the day. 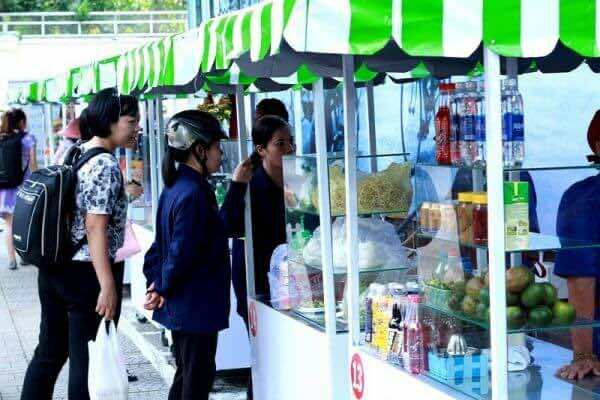 Also, there are six food courts and around 20 booths to provide tourist information and a daily program schedule. 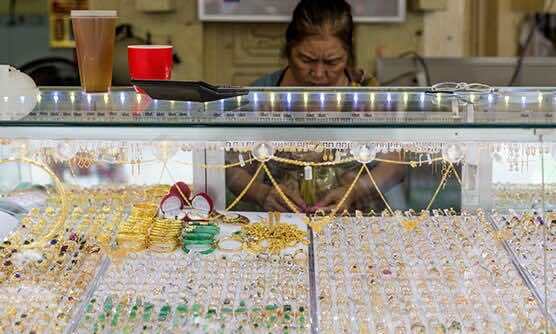 Ho Chi Minh City’s District 5 has honored its venerable goldsmith tradition by converting Nhieu Tam and Nghia THuc streets into a jewelry street. Visitors to the area will be able to buy gemstones and jewels, in addition to learning about the process of making the goods. All of them will operate with legitimate business licenses and listed prices, and with a commitment to sell products with guaranteed quality and not to overcharge customers. 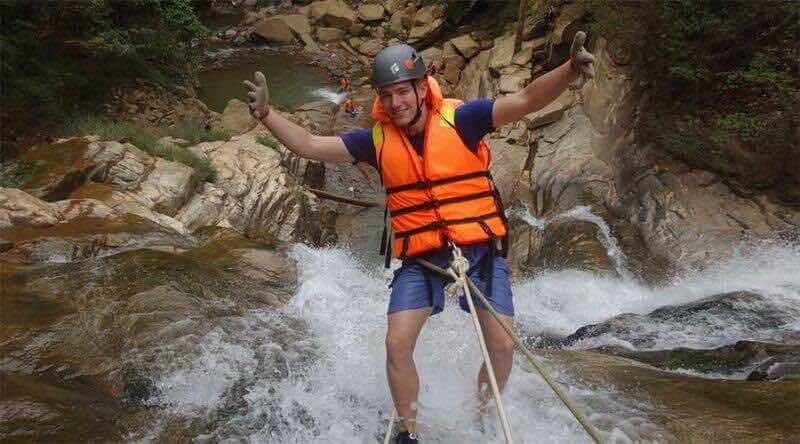 Travel agencies like Saigon Tourist, Ben Thanh Tourist and Viettravel operate one-day tours of District 5, and the jewelry street would become another stop for tourists, especially foreigners. 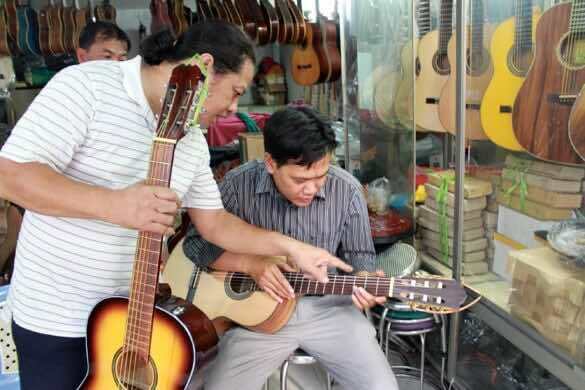 Boasting more than 30 guitar shops on a 500-meter stretch, Nguyen Thien Thuat in Ho Chi Minh City is known for its affordable, high quality acoustic guitars. 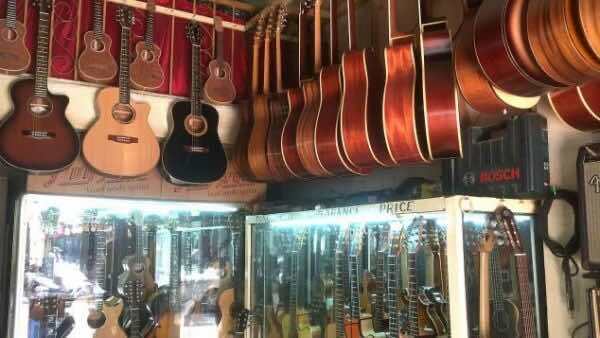 For over 40 years, this is the favorite place of artists and music lovers coming to choose, fix musical instruments. Some just walk around to see nice musical instruments and listen to romantic or flamenco songs played by the sellers who also are real artists. Street food is one of the oldest business models of the country. From small restaurants with outdoor seating on little stool, to mobile carts, to women balancing bamboo poles skillfully on their trousers, you find it all in one city. Saigon is really a giant outdoor restaurant with the biggest menu of diverse and delicious dishes are super healthy and full of greens. It’s common to see people enjoying their dishes while sitting on the sidewalk, on stools just a few centimeters off the ground. 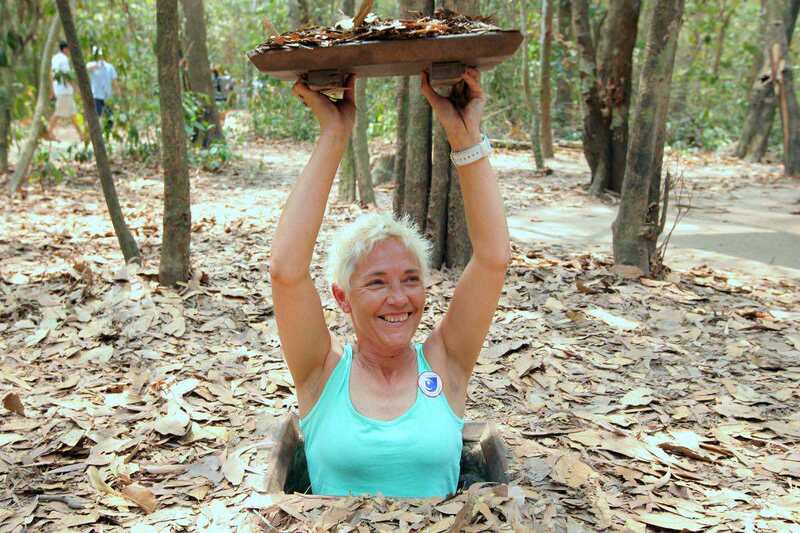 That is the local culture, and if you don’t take part in, you won’t really enjoy all that Vietnam has to offer. 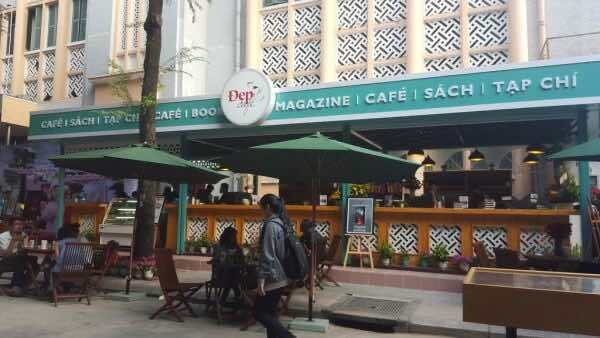 There are roughly 20 outlets on Nguyen Van Chiem street, offering either meals or beverages. 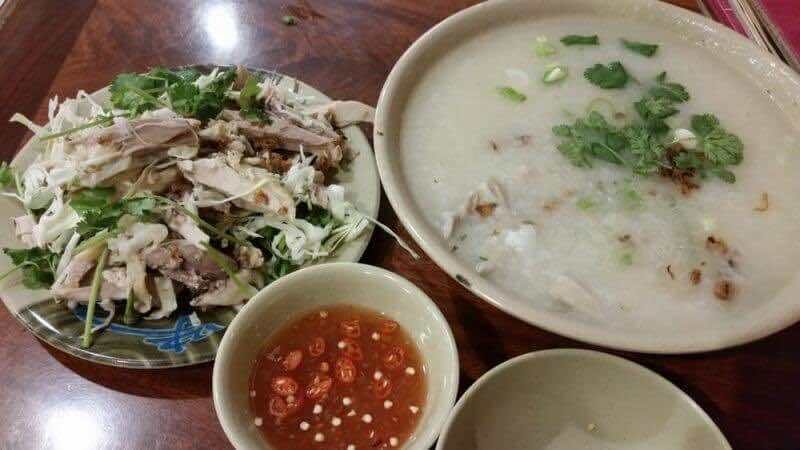 You can find common breakfast dishes that Vietnamese people love to eat on this street. 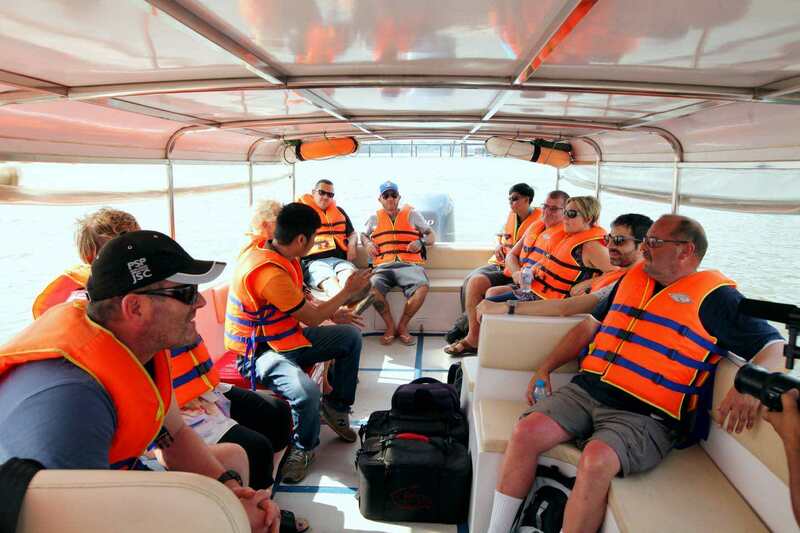 The location is close to many tourist attractions, so it is an ideal stop during a whole day of sightseeing. Why not to get some takeaway and have a picnic in the park as you watch locals go about their day. Don’t worry about the hygiene. Glass covers each stall on three sides, preventing dust from entering the food. Furthermore, the vendors here have to pass a certain government quality standard before being able to run their stall here. Let’s hang out, take photos and recap your days with your travel mates.